STAR is a premier developer of innovative software solutions that support the entire product and service information lifecycle process, allowing you to maintain complete control of scheduling, task execution, and quality throughout each project phase. Each solution can be installed as a stand-alone solution or as part of an integrated suite. Our 30+ years of experience have given us the knowledge required to help companies achieve success in the global marketplace. Our knowledge and innovation allow us to help companies reduce global communication costs. STAR Group solutions enhance the quality of product and service documentation through consistent and uniform implementation of corporate wording and design. 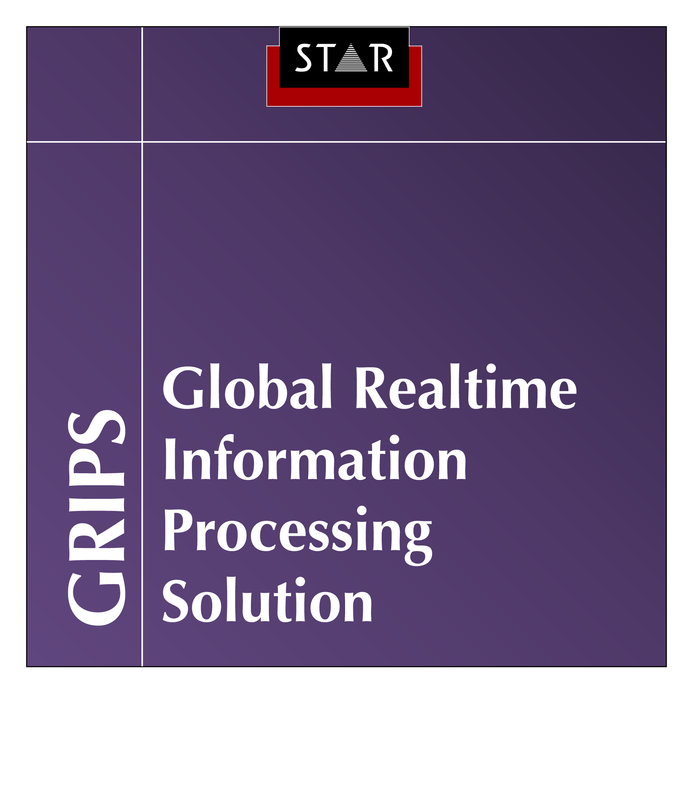 GRIPS supports the entire product and service information processing lifecycle from authoring to publication. GRIPS stores content in information units managed in a four-axis information model. 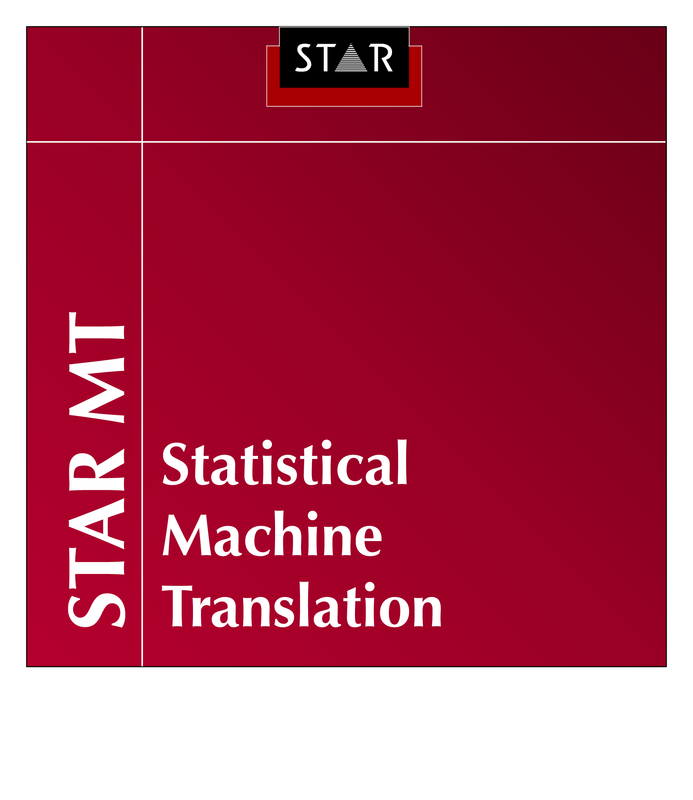 The result is secure, single-source data managed in an easy-to-navigate, intelligent information matrix, increasing data reuse, consistency, and quality, while lowering costs of translation and document production. Reuse of existing content is the underlying principle behind MindReader, a source text memory system that locates previously written words and sentences from various sources and offers suggestions to the user so they can easily check content consistency and make any necessary updates. MindReader allows authors to focus on creating new text. 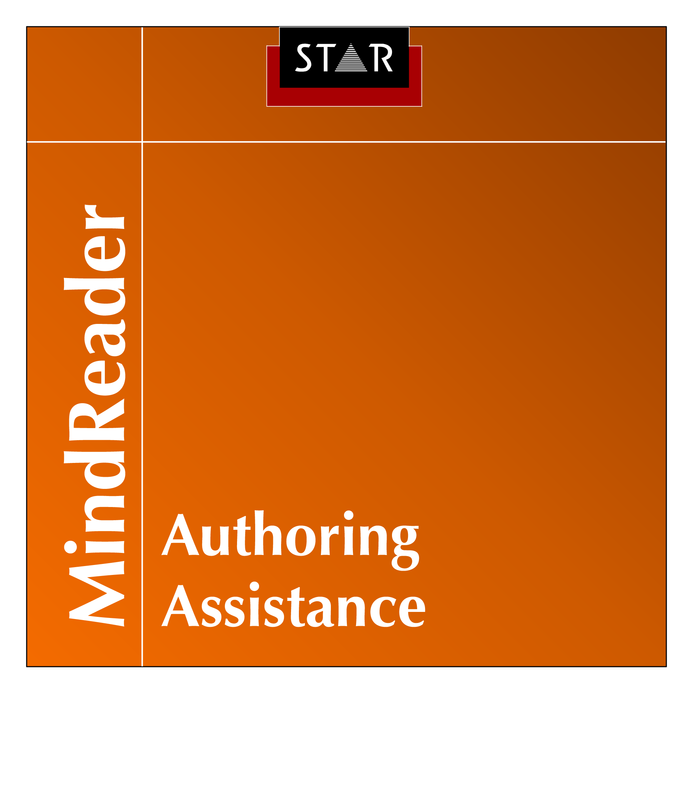 MindReader is a powerful tool that enables authors to fully leverage a company’s valuable content resources. CLM is a business process management system providing workflow solutions that optimize and provide true business process automation. 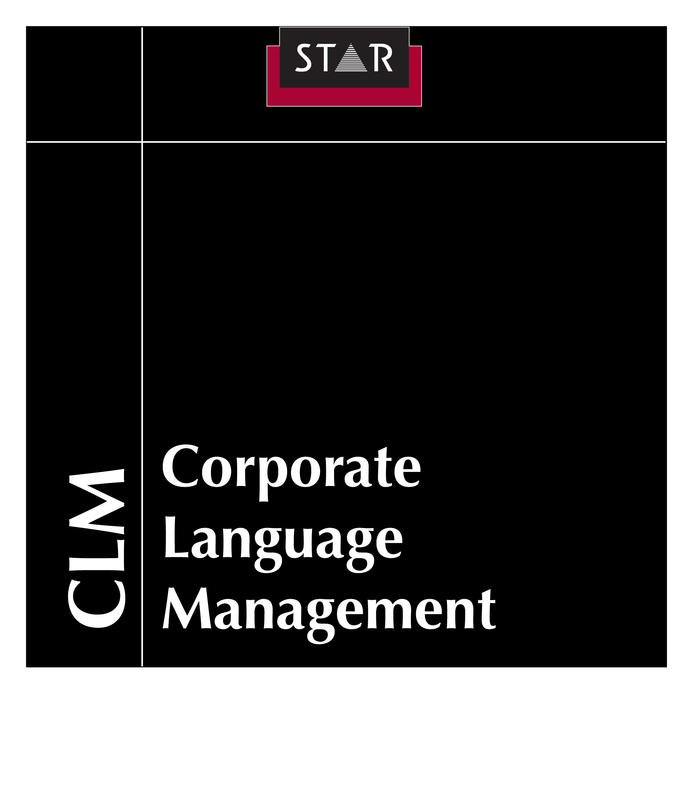 CLM offers web-based job ordering, file upload/download, project tracking and control, translation management, as well as extensive capacity management, and reporting modules. 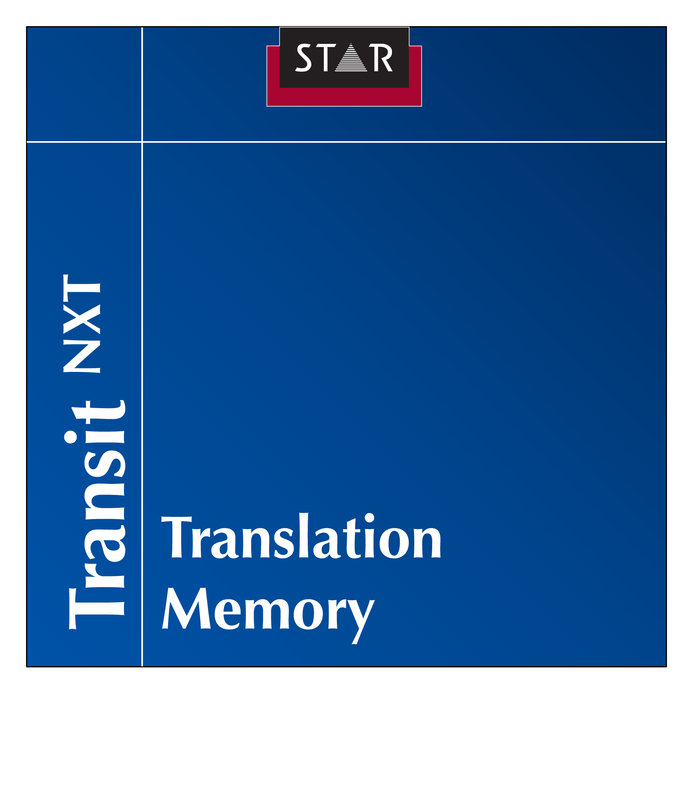 Automatically reuse existing translations. Productivity and quality are increased, time and money are saved, and translation consistency is assured. 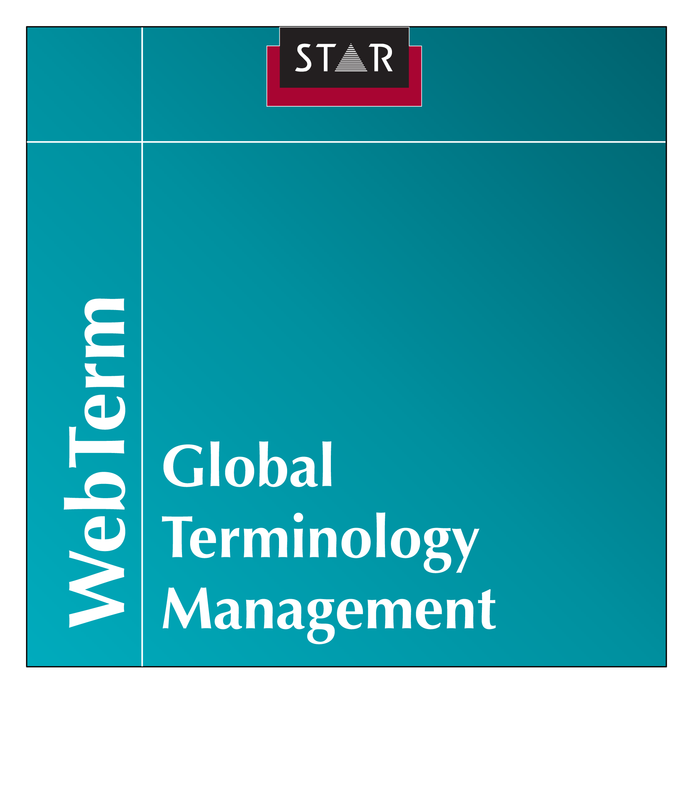 Manage, maintain, and distribute multilingual, company-specific terminology. Standardized and consistent terminology guarantees the use of correct terms and ensures clear and concise international communication. 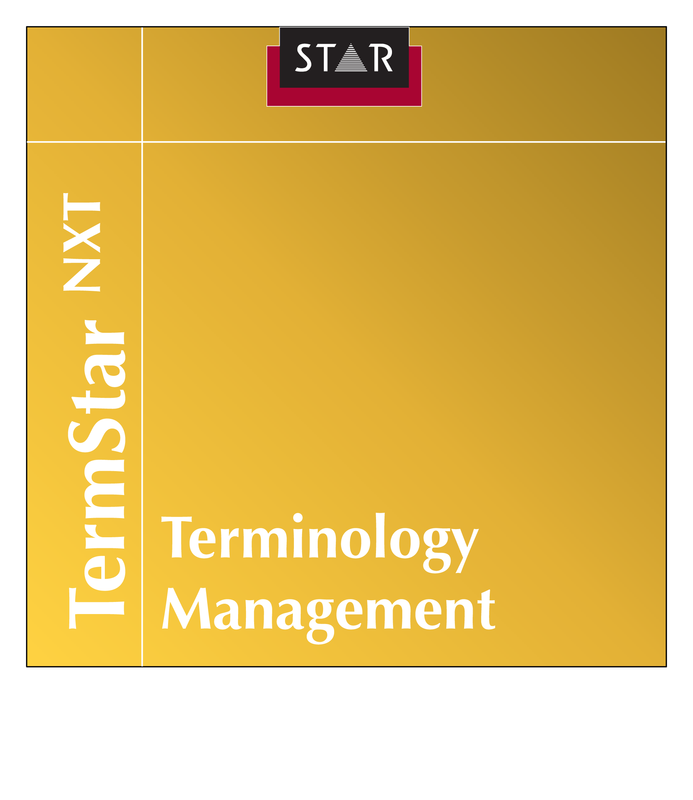 The perfect solution for using termbases online via your Intranet or the Internet, enabling authorized users to view, manage, and update your company’s terminology from anywhere in the world. 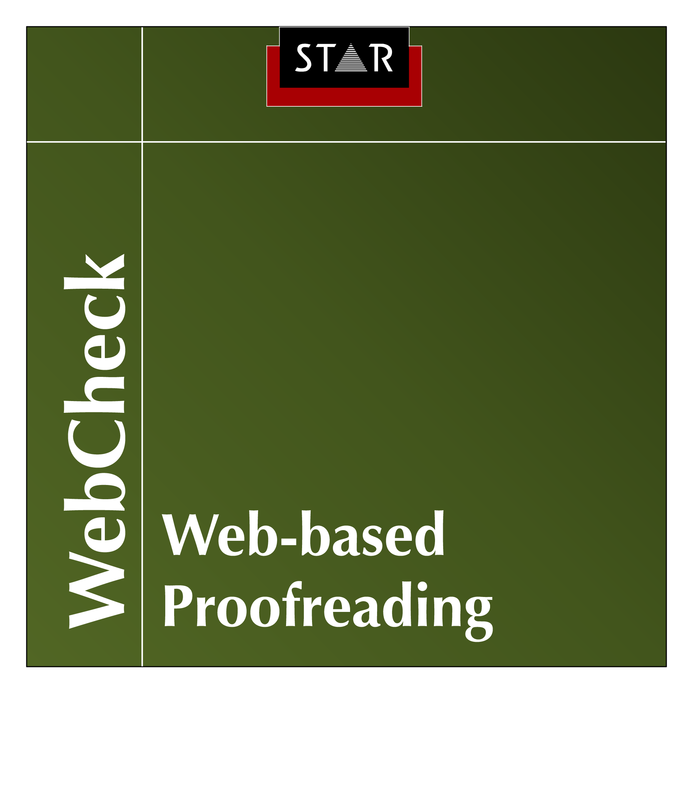 STAR WebCheck improves and simplifies the proofreading workflow for all translation process participants, guaranteeing greater security and efficiency. FormatChecker monitors your documents and can detect scores of formatting and stylistic errors. 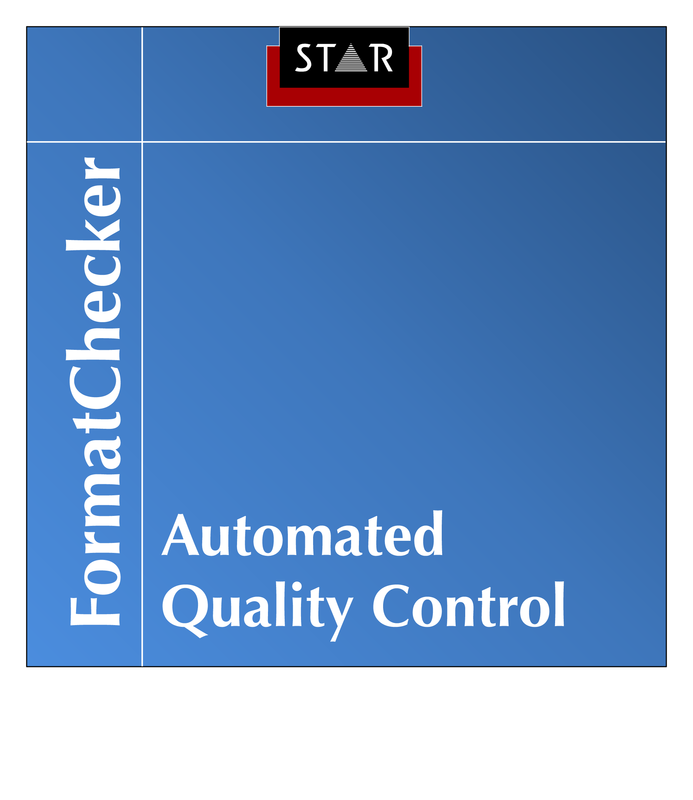 The FormatChecker can either be activated as an automated format check of source documents or as a quality control tool during actual content creation.